Winter is coming… for the last time. HBO has finally confirmed that Game of Thrones Season 8 will return in April 2019, with a new teaser trailer for the eighth and final series just released. Unfortunately, it’s only a mash-up of footage from previous seasons, but it’s enough to get diehard fans fired up for what’s coming. 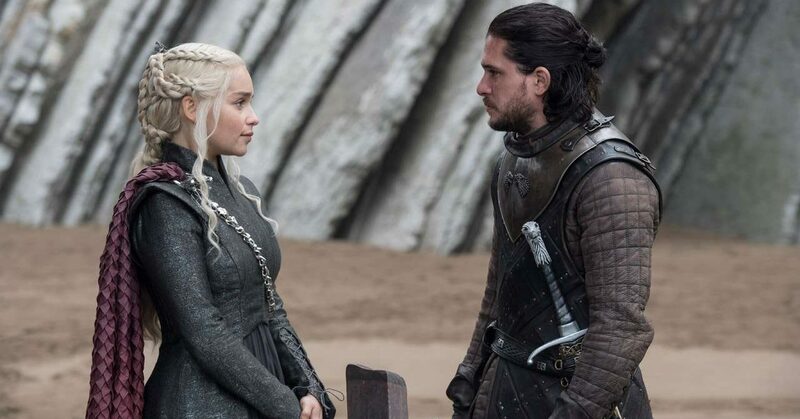 If you thought the GoT saga was coming to a close, get ready to dive back in time because a prequel titled The Long Night is already in the works. Set 10,000 years before the current events in Game of Thrones, the prequel may shed light on the origin stories of our favorite dueling families. HBO has confirmed that no prequel will air until a year after the GoT series finale. That means the soonest we can expect the prequel series will be in 2020. Ready for your new obsession?